Nowadays, we are seeing beer served in glasses, pitchers, crowlers, and growlers. Some guests like to stay and enjoy the atmosphere of the restaurant, while others like to take it on-the-go and enjoy it in the comfort of their home. 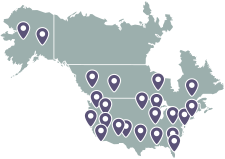 Whatever the case may be, we have multiple servers that are great for serving beer at your restaurant or event. We recommend two Stanley® Commercial Pitchers for commercial use. Whether you're looking for a stainless or clear pitcher, both options will get the job done. These pitchers are great whether guests are sitting inside or outside. They can be used for beer, water, margaritas, or any other cold beverage. 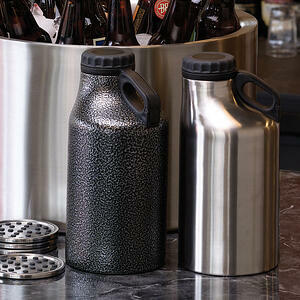 The Stainless Vacuum Insulated Pitcher can keep your beer cold for up to eight hours. With an ergonomic handle and no-drip spout it allows for a more controlled pour. A clean-coat finish eliminates fingerprints and water spots. 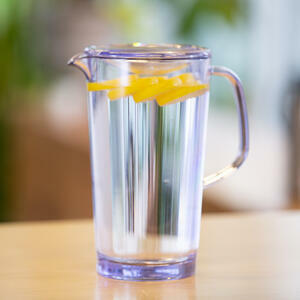 The odor and stain resistant BPA-free Clear Pitcher is great for showcasing the contents inside. Due to the 0.25" thick wall it reduces sweating significantly. 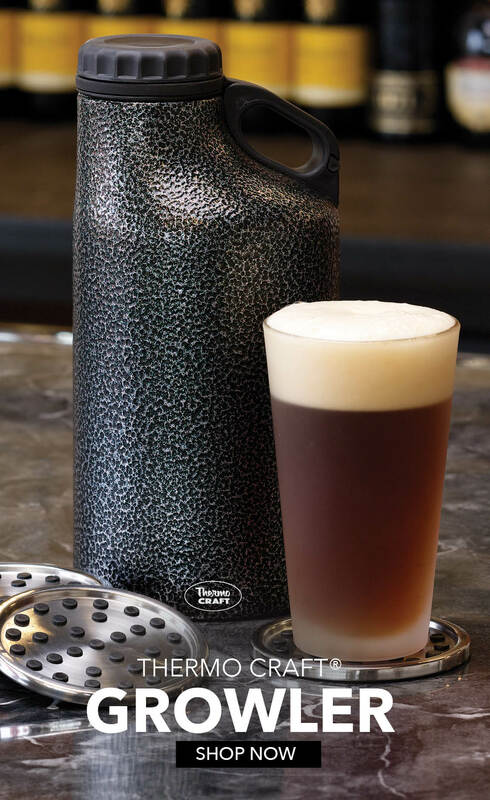 Our Thermo Craft® Growlers are vacuum insulated and are designed to keep your beverages at optimal drinking temperature for up to 12 hours. Customize one of our growlers with your logo, sell in your store, and send people home with ice cold beer. Available in stainless and hammered finishes, both stainless vacuum insulated. Our patented design with offset neck creates a flat front and reduced airlock for a smooth pour. Extra tight suction lid to keep beverages fresh and cold. 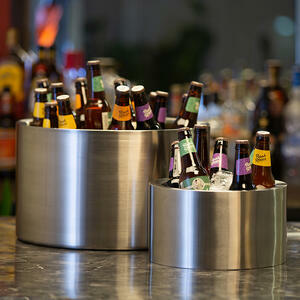 Make a classy display when serving beer or other drinks with the Double Wall Party Tub. Perfect for catering and wedding events. Due to the double wall insulation, it reduces sweating and resists corrosion. The large Double Wall Party Tub fits 14–15 beers on ice, while the Personal Party Tub fits 6–7 beers on ice. 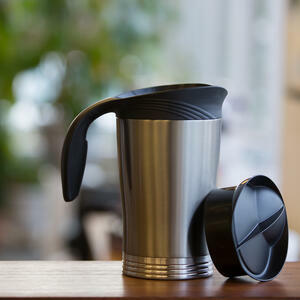 The brushed finish reduces finger prints, and the stainless insulation keeps your drinks cold for hours. April 7th is National Beer Day! 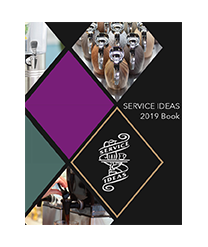 Celebrate accordingly by serving or drinking beer from one of our servers- which one is best for your restaurant?